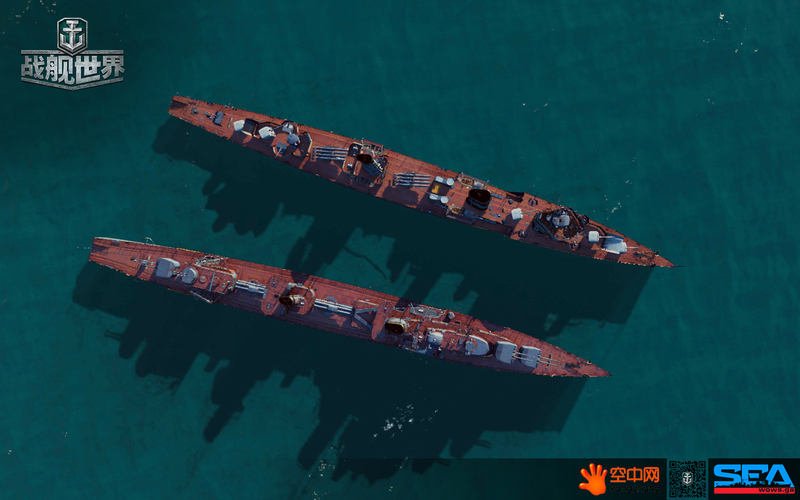 Tier VII Premium Soviet Destroyer Leningrad stats have been leaked. Here’s what we got. Remember this are Supertest Stats and might change before the final version is released.